Find properties for sale in Calpe Alicante, Costa Blanca, Spain. View our range of houses, apartments and land for sale in Calpe Alicante. Nestled within the heart of the Costa Blanca, within the Valencia region and Alicante province you will find the pretty town of Calpe. Loved by both the locals, tourists and foreigners who have moved into the area, it is close to both the AP7 motorway and the N332. Lying below the famous Ifach rock and nature reserve, it provides the best mix of modern and traditional Valencian culture. If you like the idea of living close by to wonderful sandy beaches, then Calpe makes the perfect choice, having some of the best beaches on the Costa Blanca. Safe and immaculately clean, they make the perfect location in which to wind away the hours, with superb restaurants and bars nearby. Spend your day soaking up the sun on the warm sand and then retire to your home nearby to relax and chill out. Providing everything for the tourist as well as the residents, Calpe has a busy marina next to the old fishing port. Here you can jump on a boat to Benidorm or go yachting, wind surfing or water skiing. Residents are also proud of the Salt Lake nature reserve on the outskirts with its own flock of beautiful flamingos. Whether you like to live at a leisurely pace or to be more active, you will never be bored living in Calpe. Festivals take place all year round and the streets and squares are not only great to explore but safe and full of friendly locals. You should have no problem making new friends in the town nor finding things to keep you busy. With so much to explore along with the wonderful array of food and fine beaches, buying a property in Calpe must be top of your list when seeking property for sale in Calpe Spain. Calpe has a great mix of property for sale, including Calpe villas for sale and apartments for sale in Calpe. The best estate agents in Calpe will ensure that you find the perfect property for you. This amazing villa are actually 2 separate houses under 1 roof. This incredible villa is located in Calpe, a short walk from the beach and shops, only 270 meters. 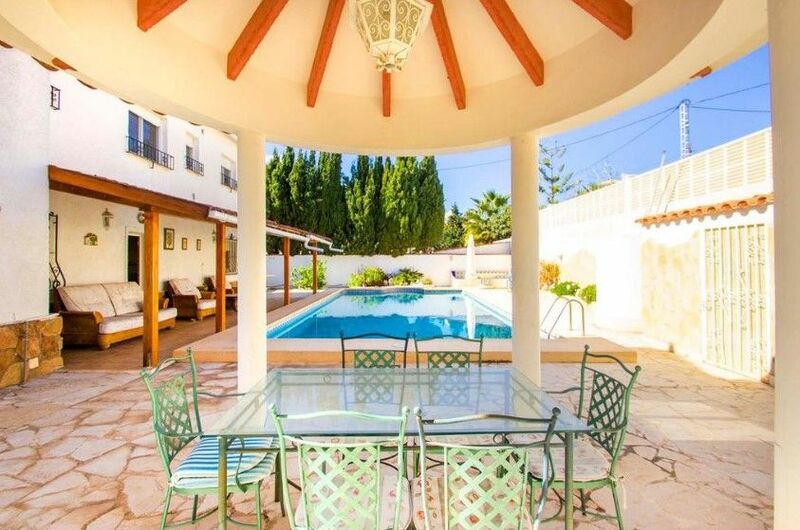 Beautiful villa located in the White Port of Calpe, just 500m from the beach. This is a wonderful newly built villa in Calpe with stunning panoramic views. Very nice bungalow in Marisol park. Fantastic villa in Calpe, just 2. 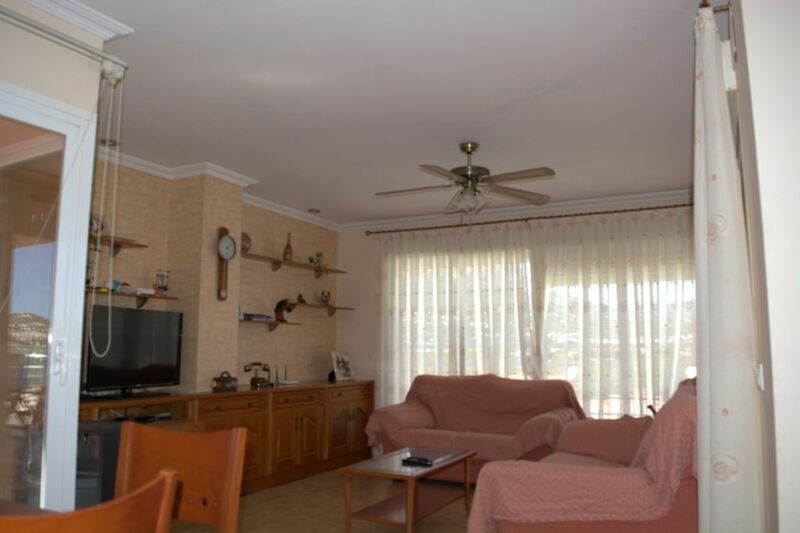 This Chalet is located in the area of La Canuta in Calpe. Villa Oltamar is a spectacular and new ultra modern luxury villa with 3 bedrooms and 3 bathrooms in a fabulous location overlooking the Bay of Calpe and the famous Calpe Rock. Villa for sale in Calpe near Puerto Blanco and its beach, in a residential complex consisting of 18 townhouses.